As Spring slowly (or not so slowly depending where one resides) blends into Summer, dressing appropriately for any occasion becomes a challenge. It is a challenge you embrace, indulge and conquer wholeheartedly! The Spring/Summer seasons bring about different shoe wear. We have boat shoes, trainers (although these are year round), loafers, driving shoes and the like. As a person looking to create their own style, one should definitely own a pair of boat shoes, trainers and loafers. Another style of shoe that should be up for serious consideration are suede shoes. Suede shoes are synonymous with at least three seasons and sometimes Winter. Personally, I love suede shoes. I like the look, the feel and they are most certainly bring a casual angle to your overall style. Every maker of men’s shoes has a variety of suede footwear ranging from any style of shoe to any price range. In the picture to the right, G.H. Bass Kensington Weejuns ($43.49, I bought them on sale!) are at the top and H & M‘s cap toe double monk straps ($69.99) at the bottom. A side not about G.H. Bass Weejuns. 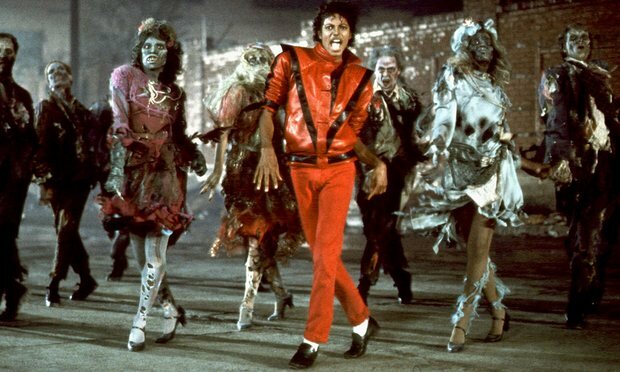 The penny loafers were made famous by the late Michael Jackson and most notably in his groundbreaking Thriller video. He was known to gravitate to various makers of shoes but the Weejuns will always have a place in pop music history. In the photo, below left, I have a pair of Johnston & Murphy Ellington Wingtip Oxfords. I won them on Ebay for $15. Yes, $15! The seller bought them at a Johnston & Murphy shop at Reagan National Airport (he left the receipt in the shoe box) and came to the conclusion he didn’t like them. I liked them and got lucky! These shoes normally went for roughly $130-140. I want to drive home the point it is not necessary to purchase items at their original price point. Research, look, find and decide. There are times you may have no choice as in the case with the H & Ms. They sold out twice on-line (and then permanently) and they weren’t at my local brick and mortar. Their color is a dark taupe which is perfect for Spring/Summer/Autumn wear so in the end, it is a win-win for me. The one thing one will love about suede shoes is the versatility. You can wear suede shoes with shorts and trousers alike. Some may disagree with the idea of wearing suede monk straps with shorts but I suggest one experiment. Try them with cargo tailored shorts and a nice polo, a button down shirt or a v-neck t-shirt. And make sure that belt matches your shoes! If you’re uncomfortable with monk straps, go with tassel loafers, penny loafers or oxfords. One thing one should keep in mind is your color palette. The standard is wearing lighter, more season-friendly colors. This applies to the shoes too. If one desires to refine their craft, they must practice. This goes for creating your own style. Do not be afraid to try different styles of suede shoes because at the end of the day, you are the one on showcase. Until next time, jal ga! Previous Article: The Adornment Of The Body . . .
Next Article: A Well-Tied Tie . . .
Blazing A Trail . . . | Poor, Broke And Handsome on Creating Your Own Style . . .
How Do I Look? – Poor, Broke And Handsome on Fashion Is Not . . .
STP on Color Me Bad . . . Copyright © 2019 Poor, Broke And Handsome.com. All rights reserved.